If consuming foods and drinks high in fat, salt or sugar, have these less often and in small amounts. 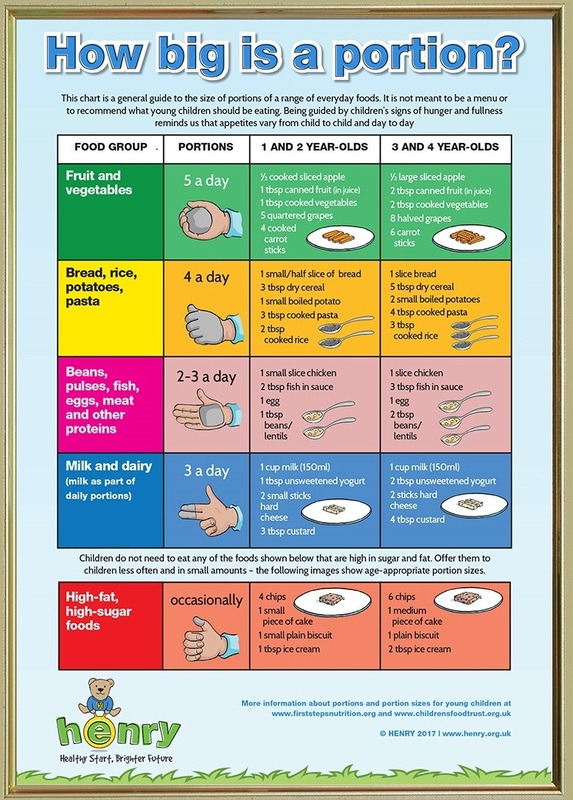 There are different guidelines for children about what their diet should contain as they grow, and also about how much energy they should consume. As a parent or carer, eating with your child can have a positive impact. For example you will increase a children’s interest in eating fruit and vegetables if you are enjoying them too. If your child is at secondary school, you may be able to see what your child is eating via their payment card. It is always worth reviewing this once in a while to see what choices they are making to ensure they are fuelled well for the day ahead. Learning can take up a lot of energy, and being settled and ready to learn is an important building block for concentration. Energy drinks are not recommended for Under 16 year olds, so these would not be suitable to take to school as refreshment.